Arrival at Srinagar airport Times India Travels representative heartily greets you and assists you to transfer you to houseboat. Check in at houseboat, freshen up and relax at the luxury of the royal hospitality. In the evening enjoy Shikara ride on Dal Lake and witness the marvel of the nature that is beyond visual and verbal descriptions. The Sun-set view from the Shikara will engulf your heart and leave your spell bound. 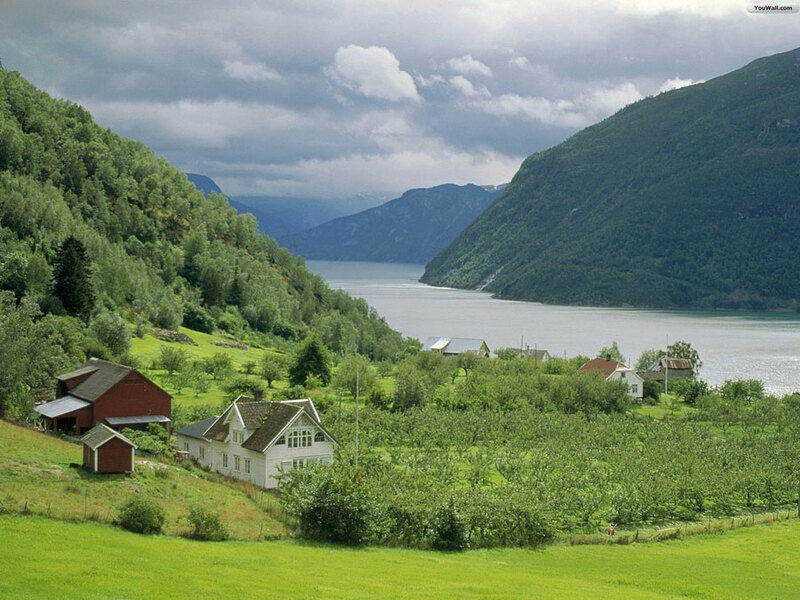 Later enjoy the welcome dinner and overnight stay in the houseboat. After breakfast proceed for excursion to Sonmarg. 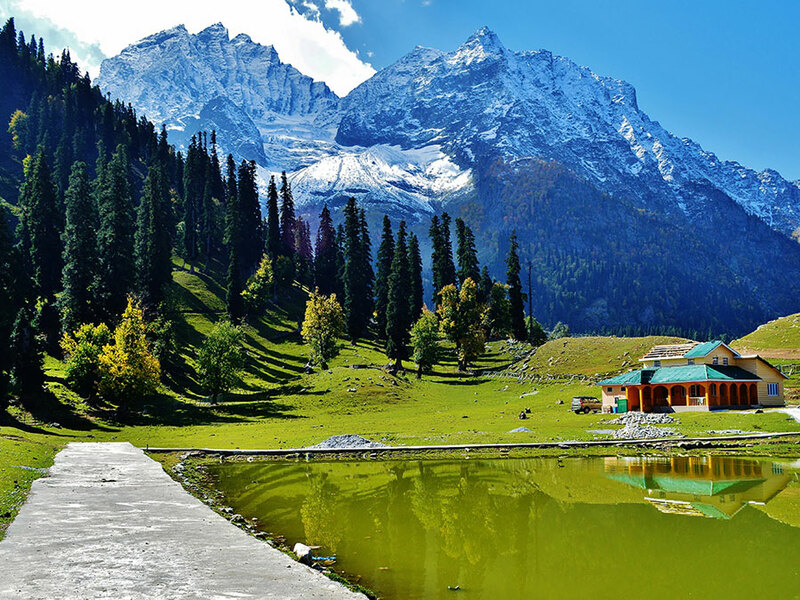 Sonmarg is a famous tourist destination in Kashmir, known for its inviting natural beauty, landscape and alpine flowers, pine trees and sycamore silver birch. 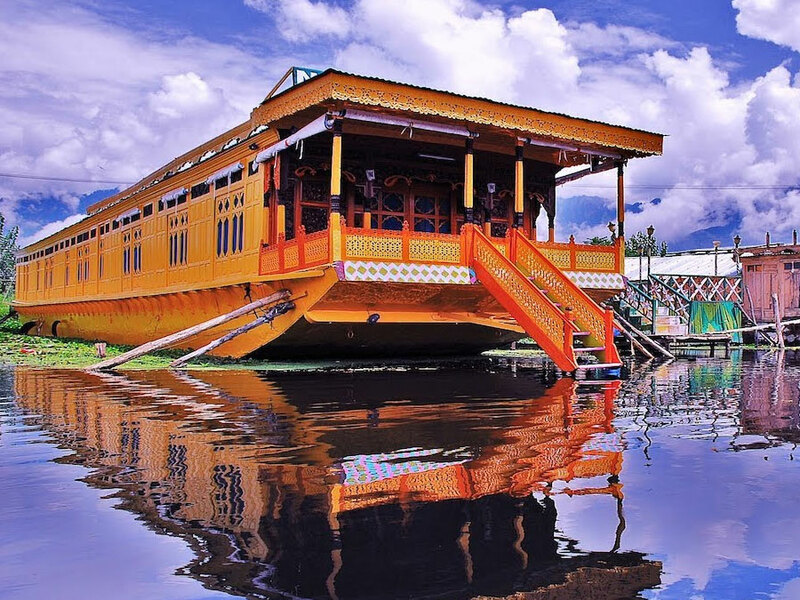 Return on time from the excursion and enjoy overnight stay and dinner at the houseboat in Srinagar. After breakfast viewing the enigmatic beauty of the nature on the houseboat. Later we proceed to Gulmarg (60kms/2hrs drive) the scenic tour destination in Kashmir, primarily famous for ski slopes and natural 18 holes golf course, which is also the highest golf course in the world. Dinner and overnight stay at Gulmarg hotel. 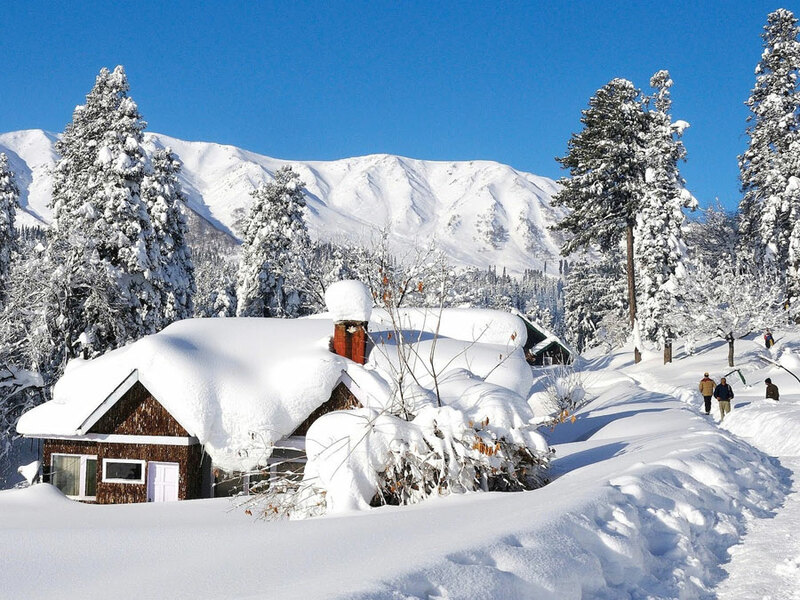 After breakfast today we go for a full day sightseeing tour of Gulmarg visiting Alpather Lake the picturesque Lake when even during the mid June lump of ice is seen floating, Baba Reshi Shrine, Gondola, Cable Car to Kongdor, Khilanmarg, Skiing, St Marys Church and Maharani Temple. After a tour in the picturesque landscape visiting to inviting sightseeing spots, return back on time for dinner and overnight stay at Gulmarg hotel. After breakfast at the hotel, transfer on wheel to Pahalgam (150 Kms/4hrs) a lovely tourist spot in Kashmir also address as Valley of Shepherds. Pahalgam is also famous for its alpine treks, nature walk and is also the central point of Amarnath Yatra. Dinner and overnight stay at Pahalgam hotel. Enjoy the breakfast at the hotel and today we go for a full day local sightseeing of Pahalgam. Pahalgam is very popular for trekking, pony trekking, fishing, camping and nature walks. 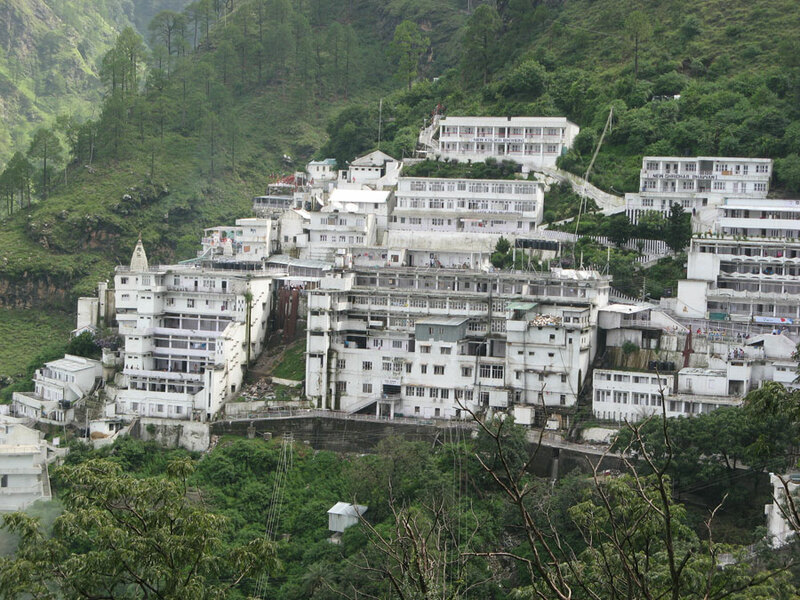 So take pleasure in the tour and treasure remarkable and lovable memories to relish in forever. Dinner and overnight stay at Pahalgam hotel. After breakfast we check out from the hotel and drive to Srinagar (85 Kms/2.5 hrs). On arrival check in at pre-booked hotel and later proceed for local sightseeing tour visiting to Mughal Gardens, Nishat Bagh, Shalimar Bagh, Shankarcharya Temple and Hazratbal Shrine. After memorable tour enjoy delicious dinner and overnight stay at Srinagar. After breakfast at the hotel, on-time we transfer you to Srinagar airport to board flight for onwards journey or way back home. In this way the tour ends as well as the magic of Kashmir holiday packages offering loads of fun-filled memories to relish in forever and ever.